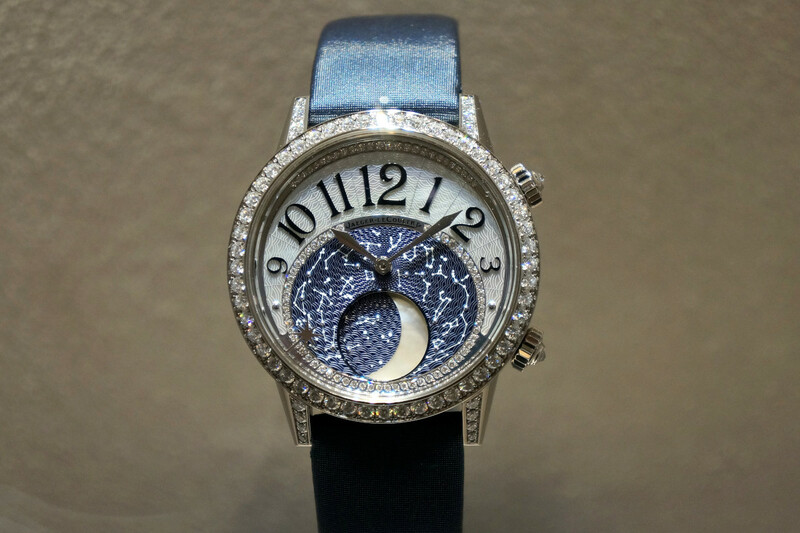 This year everything was about the secrets of the sky at Jaeger-LeCoultre. 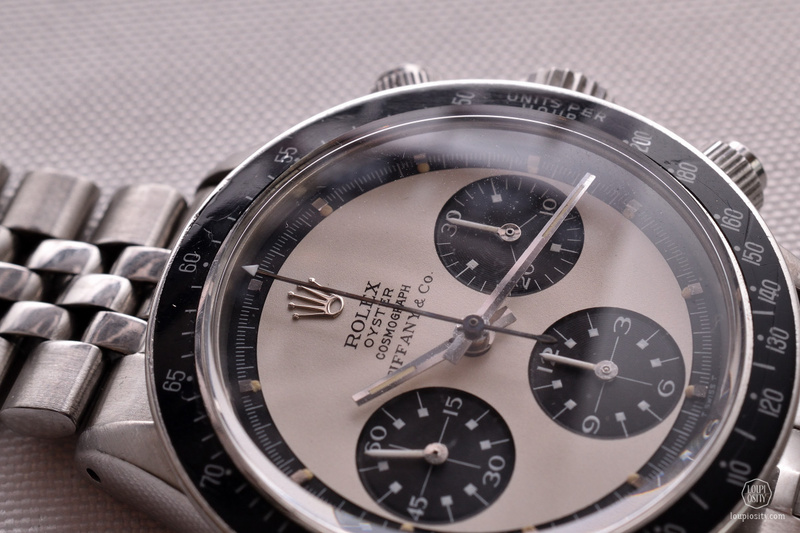 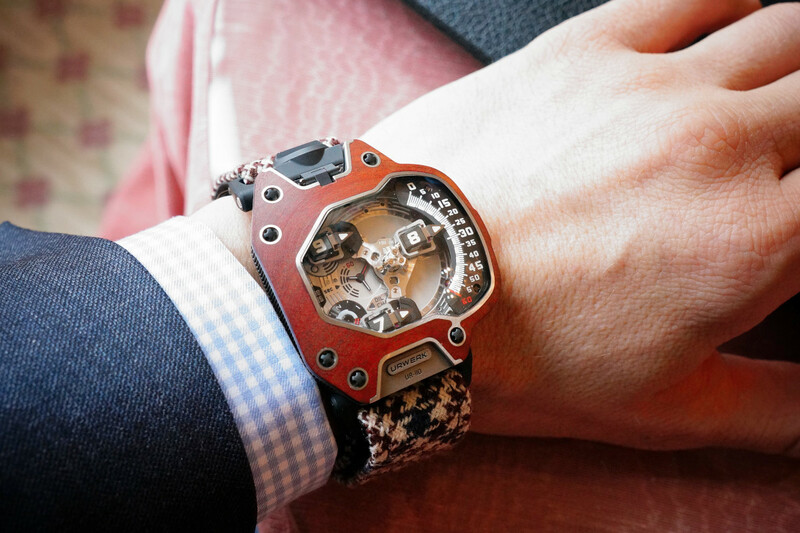 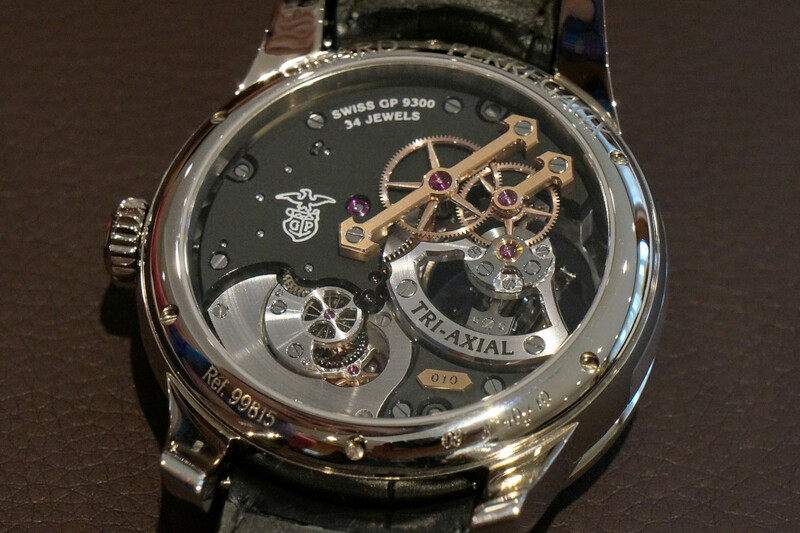 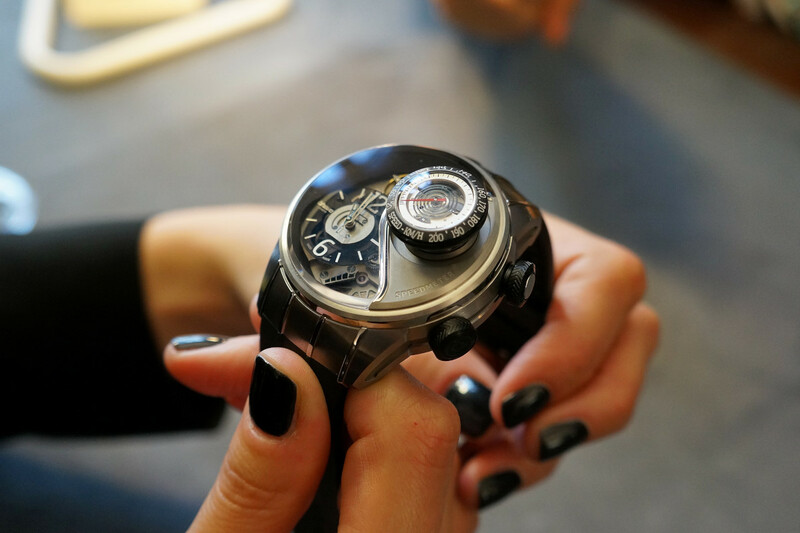 We visited the Grande Maison at SIHH. 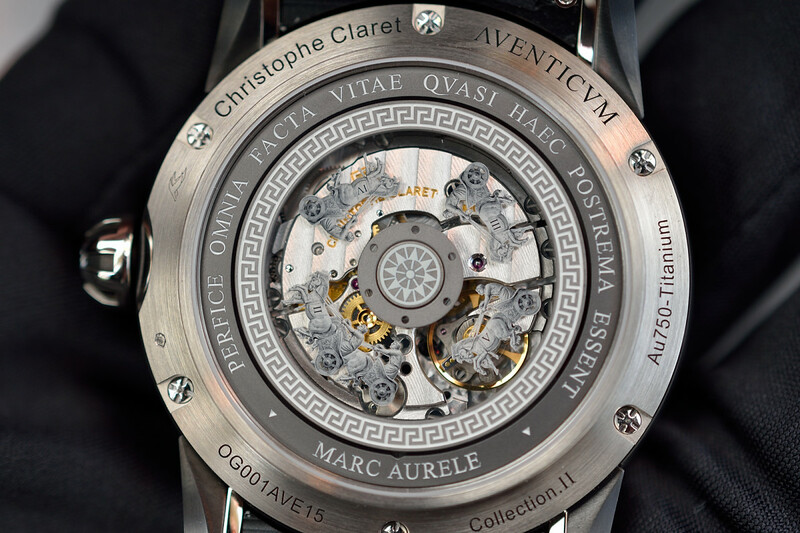 Christophe Claret’s latest piece they virtually took us back all the way to Ancient times.